The hockey legend feels that ‘Soorma’ is actually a story of their struggles. 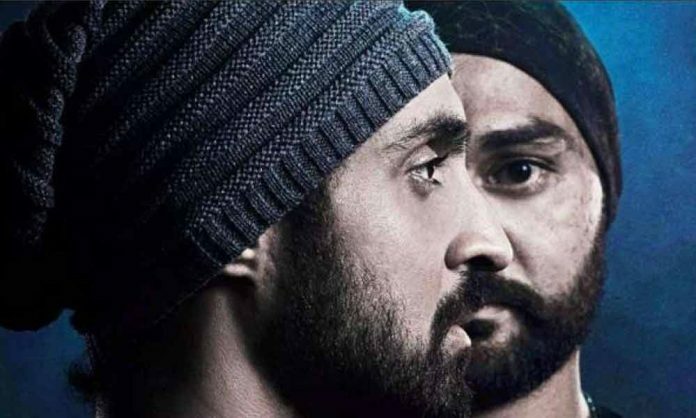 From emerging as one of the best hockey players to rising back after being shot, Sandeep Singh’s life story depicts struggles at every turn of his life. There was a point where the family lost everything and had to even sell their house and stay with their uncle. Talking about showcasing the film to his family, Sandeep Singh shares,”My entire family and I are very excited to see the film for the first time. We are coming to Mumbai tomorrow and my parents are looking forward to see the reality on my life on the big screen”.